HILLSBORO, OR--(Marketwired - October 21, 2015) - Phoseon will be displaying UV LED curing solutions along with giving a presentation at the upcoming UV LED 2015 technology conference. Jennifer Heathcote, Midwest Regional Sales Manager for Phoseon Technology, will be presenting Technology Trends Driving the Adoption of UV LED Curing during the conference sessions on October 28. This presentation will address the current state of UV LED technology as well as the trends that are driving the technology's adoption within industrial curing markets. RadTech, the Association for Ultraviolet (UV) and Electron Beam (EB) Technology, has announced a new technology conference targeting the emergence of UV LEDs used with advanced materials. The program, UV LED 2015, will take place October 28 to 29 in Troy, N.Y. and will discuss the latest developments in UV LED curing technology. October 28 will include a full day of presentations, an exhibition and reception. In addition, on October 29, attendees will be offered a tour of the Smart Lighting Engineering Research Center, on the campus of Rensselaer Polytechnic Institute, to learn about the group's LED research efforts. In 2002, Phoseon Technology pioneered the use of LED technology for UV curing applications. 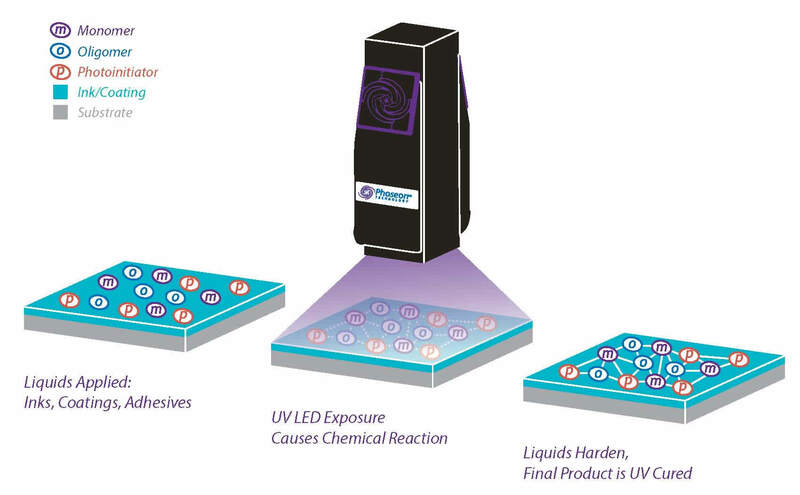 As the world leader in UV LED curing, Phoseon provides patented LED technology to deliver rugged, high performance products for application specific solutions. The Company is focused 100% on LED technology and provides worldwide sales and support capabilities.